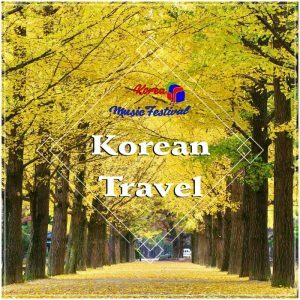 With the demographic features of foreign tourists visiting Korea becoming increasingly diverse, the range of products purchased has also changed. 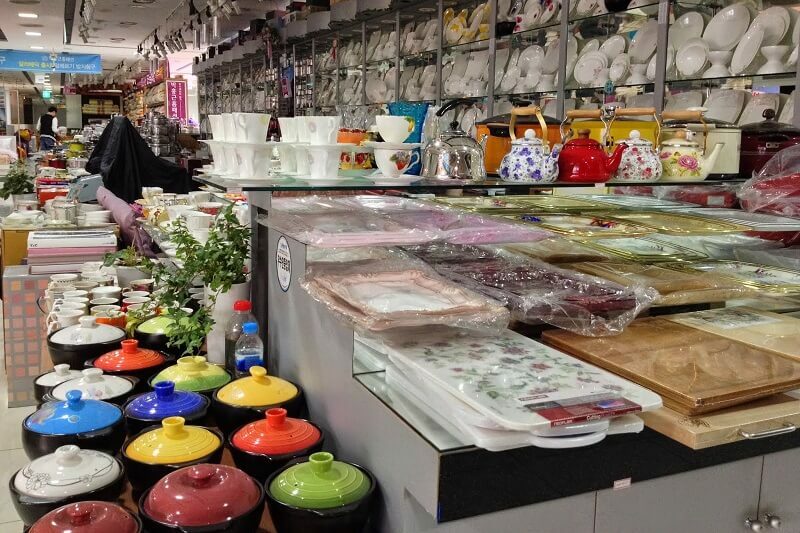 The sale of household goods is as strong as the constantly increasing sales of cosmetic and clothing. 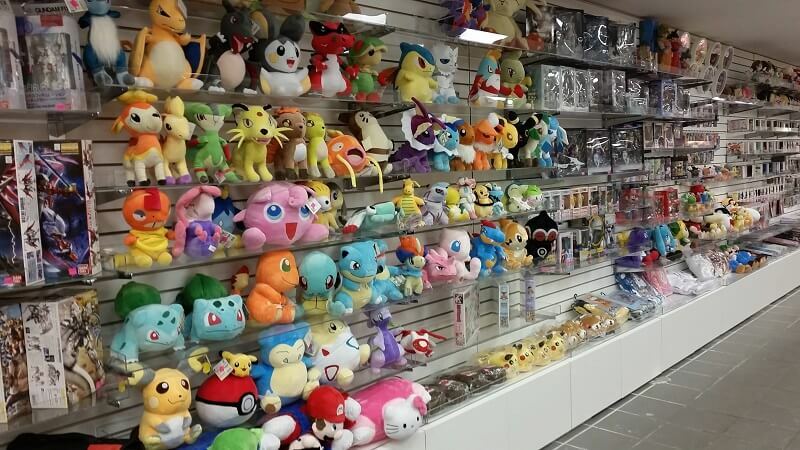 In addition to traditional foods and goods, a variety of character merchandise and lifestyle products are also very popular among foreign tourists. Read on to learn more about the latest popular shopping items that you should not miss! 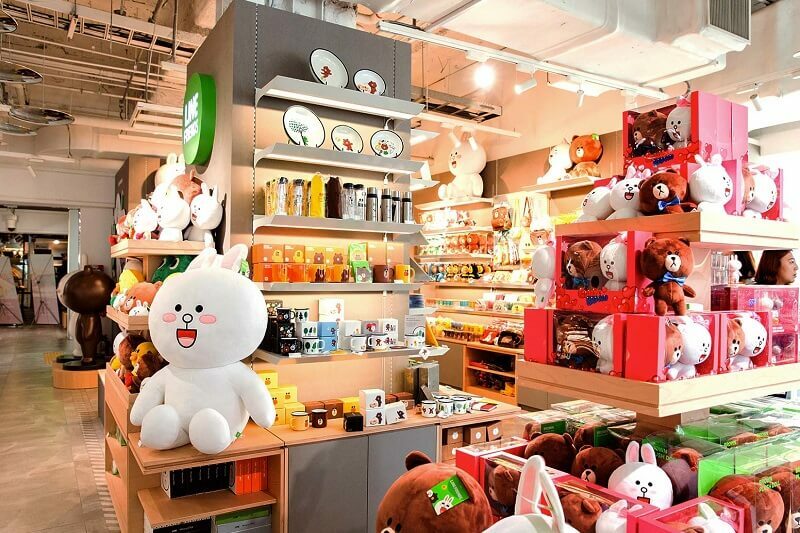 With the increasing popularity of Korean messenger services and their animated characters, each messenger service has opened offline stores that sell the representative characters’ merchandise. Among the products, designer stationery items are especially popular among young adults. 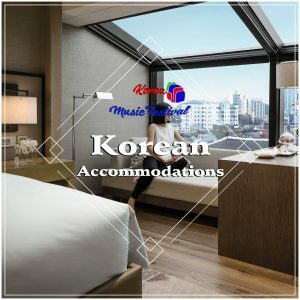 The shops are mostly located in tourist areas such as Dongdaemun, Myeong-dong, Sinsadong Garosu-gil Road and in mega shopping malls including COEX Mall and Times Square. 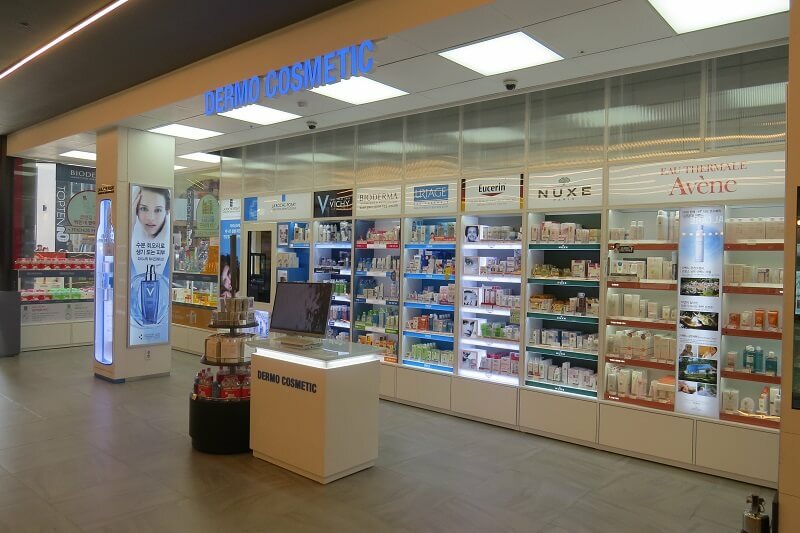 Besides the usual Korean cosmetics, bath and facial cleansing products areoften sought by many international travelers when they visit Korea. 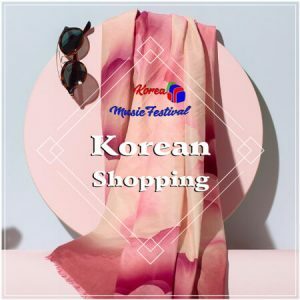 With the rising popularity of hanbang (traditional Korean herbal medicine) cosmetics that are scientifically formulated with various herbs, other hanbang products such as shampoo, soap, and bamboo salt are also in high demand. 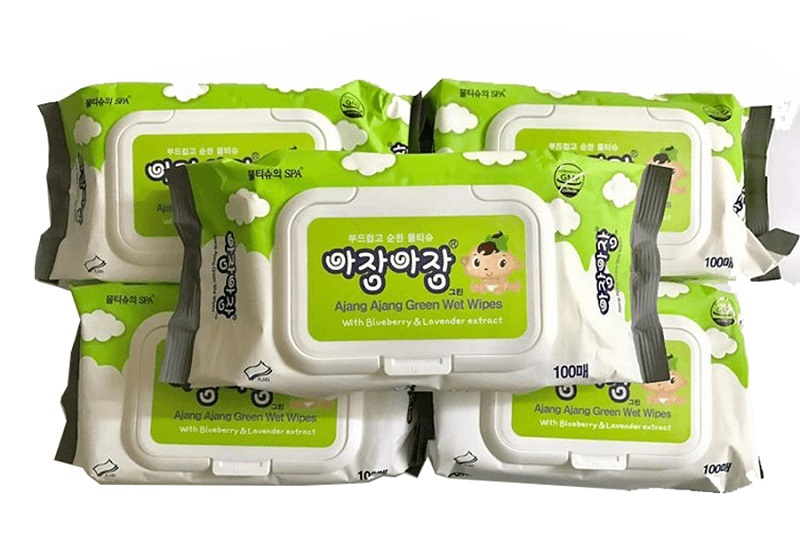 On top of that, the Korean-style exfoliating washcloths are also enjoying growing popularity. All of these items are readily available at convenience stores, supermarkets and large retail shops. 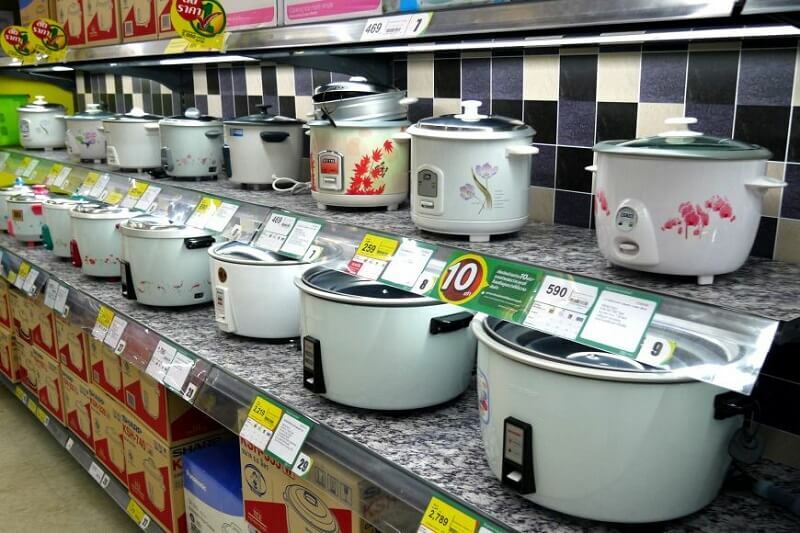 While TVs, refrigerators and other Korean electrical appliances have always been popular, the Korean rice cookers in particular has recently risen as one of the most sold items, especially for tourists from China, Japan and other Asian countries where rice is a staple food. Juicers, automatic bidets and air purifiers are also frequently sought after by many. 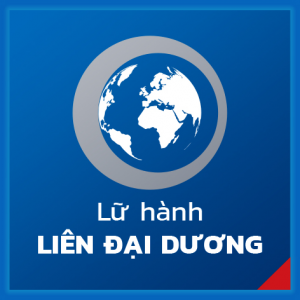 Although visiting retail shops that specialize in electronic appliances would be the best place to purchase these products, you can also find electronic appliances at major marts and department stores. Following the increasing number of international visitors who fall in the age range of 20 to 39, sales of baby products have also seen an upward trend, as baby products in Korea have gained recognition for a high level of quality, safety and design. The most popular items include diapers, baby wipes and laundry detergent designated for baby clothes. These days, the sale of kitchen products has also been rising. Particularly, airtight containers, pots and multi-purpose double-sided frying pans have soaring sales. All of these aforementioned items can easily be found and purchased at major retail shops, department stores or even traditional markets. Quick snacks, drinks and instant foods are the most popular food items. While the sale of soju (Korean distilled spirit) is seeing a slightly downward trend, makgeolli (Korean rice wine) is now enjoying the enhanced sales. Organic snacks are also popular for their high quality ingredients. 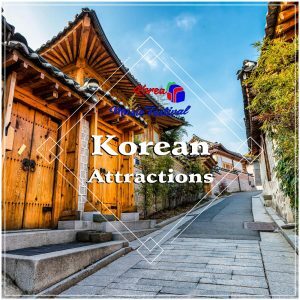 Korean dramas have also played a significant role in increasing the sales of the Korean ramyeon as scenes of the protagonists eating tend to stimulate the appetites of K-drama fans. 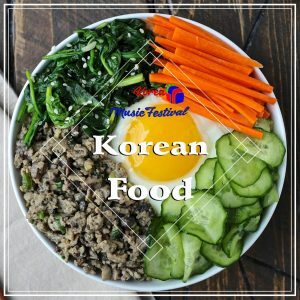 Along with instant noodles, representative Korean foods such tteokbokki (stir-fried rice cakes) and samgyetang (ginseng chicken soup) are now easy to cook as they are packed in retort pouches that allows a simple and uncomplicated cooking process, thus enjoying good sales as well. 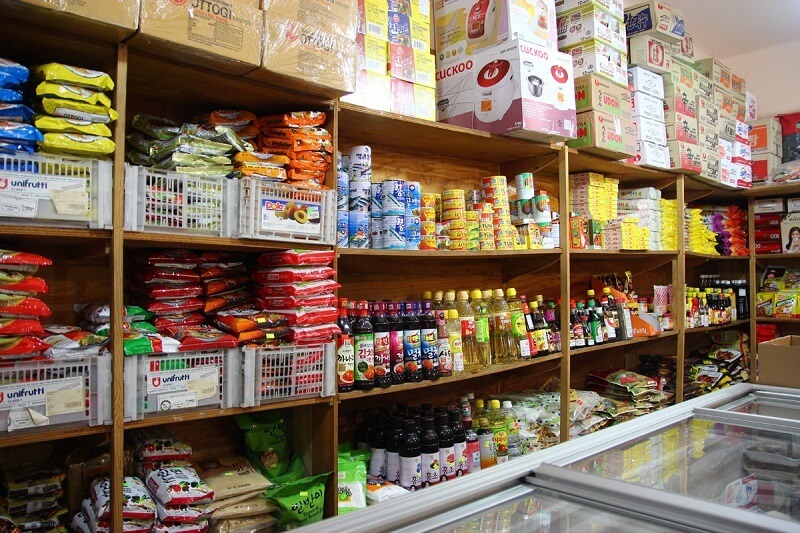 Korean instant coffee, yujacha (citron tea) and O’Sulloc green tea are also some of the fast sellers among grocery shopping items.